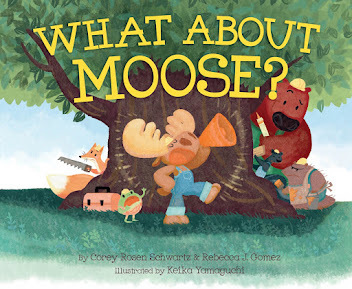 Rebecca J. Gomez: Moosey Monday: Moose Tracks! Today's Moosey Monday post features two things that happen to have the same name: Moose Tracks! I bought this book for my kids a few years ago at a book fair (or maybe it was a book order?) 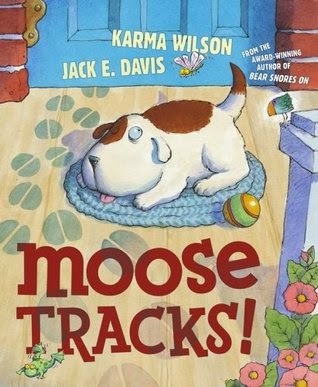 It's a silly, rhyming mystery that asks the question, "Who left the moose tracks all over the house?" 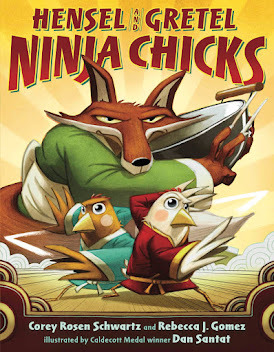 It's fun to read aloud, and kids will enjoy the rhyme, the bright illustrations, and the surprise ending. 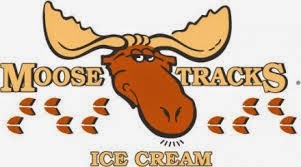 Moose Tracks, the ice cream flavor. If you are a fan of ice cream, and chocolate fudge swirls, and little bits of peanut butter and chocolate, then you will love this ice cream. It is the flavor most commonly purchased our house, because it is the only one that everyone consistently agrees upon! Yum yum! 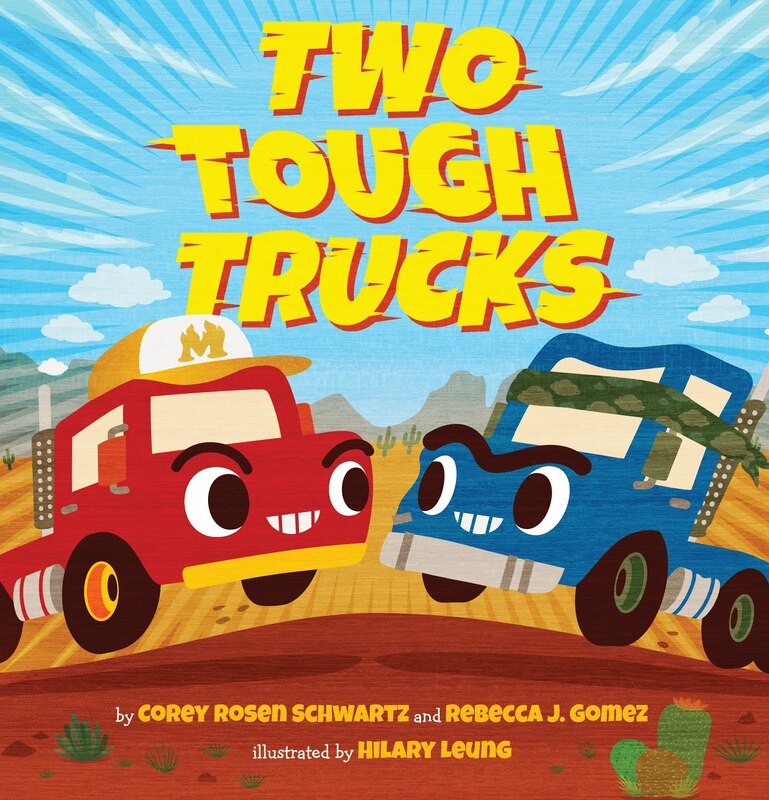 I've read this book to story time groups! It's just fantastic! The moose is such a fascinating animal!